After the conquest of Constantinople by the Ottomans in 1453, the Sultan demanded the Knights of St. John to pay a fee of vassalage. 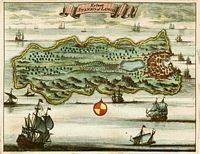 Following their refusal, the Ottomans made the island of Kos a constant target of their attacks, forcing the islanders to abandon their homes and seek refuge in fortresses. The island resisted all these assaults, but on 1 January 1523, after six months of siege, the armies of the Ottoman Sultan Suleiman I took the fortress of the Knights of St. John in Rhodes . The terms of surrender included the delivery of other possessions of the Order of St. John in the Dodecanese, notably Kos: January 5, 1523, the Knights Hospitallers handed over the castle Neratzia and the island of Kos to the Turks . 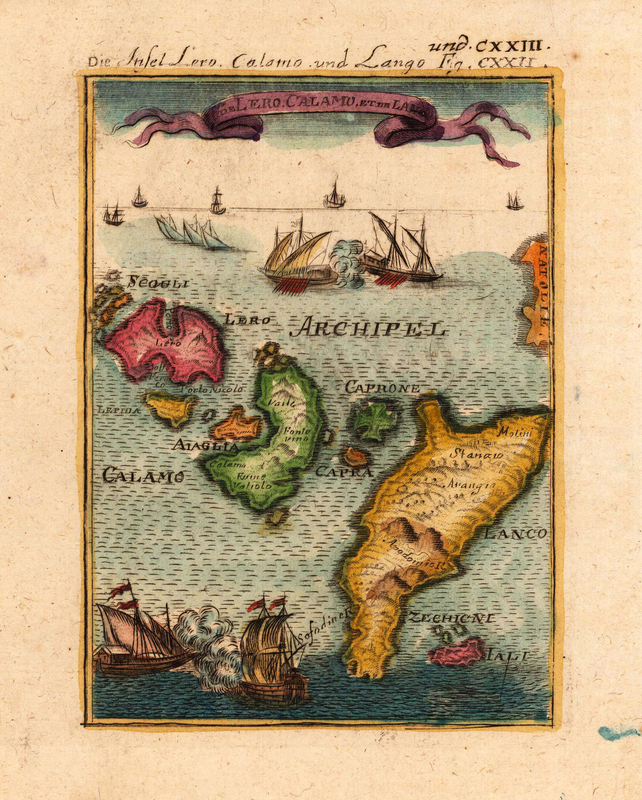 In 1603, the Knights Hospitallers unsuccessfully attempted to regain the island. Kos went into the administrative system of the Ottoman Empire, the island of Kos town is named Istankoy in Turkish - that Europeans transcribed in Stankou. 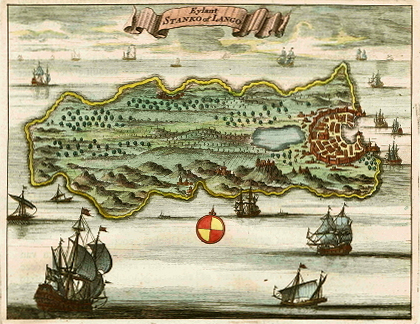 Rhodes and Kos, unlike other islands of the Dodecanese, suffered heavy taxes imposed by the Turkish occupying forces. A significant number of Muslim settlers immigrated to the island in the sixteenth century, during the seventeenth and eighteenth centuries, the population was divided between Muslims and Christians, but the island also had a small number of Jews. The Muslims lived mainly in urban areas, while the campaign was exclusively Christian. The Greek inhabitants of Kos constantly opposed Turkish rule. During the war between Russia and the Ottoman Empire 1788-1792, the Greek Orthodox population was brutally repressed by the Ottomans. 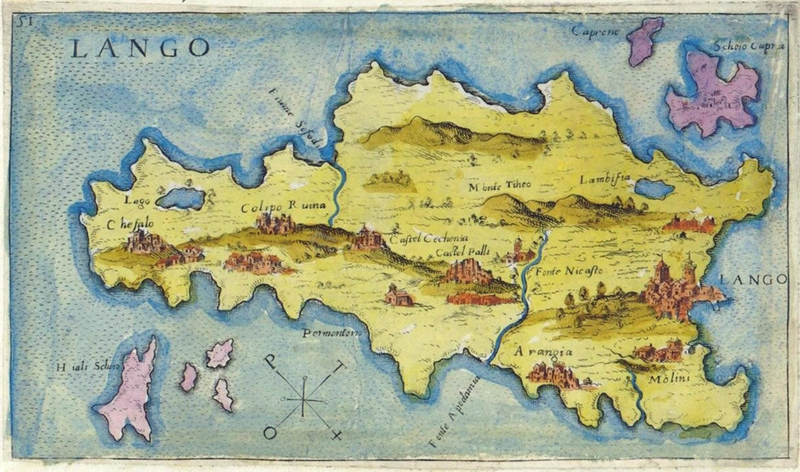 In 1810-11, the island of Kos was struck by a terrible plague. In 1821, it took part in the Greek uprising against the occupiers, Turkish repression was wild: 11 July this year, more than 90 Greek patriots were hanged around the plane-tree of Hippocrates . According to a written statement of the French traveler Pouqueville the Turks executed 900 Greek Christians on the island of Kos. In 1824, Kos undergoes further repression after the battle of Gerontas (29 August 1824), where the Ottoman fleet was defeated by the Greek navy. In the early 1830s, Greece - which had gradually been conquered by the Ottoman Empire since the fourteenth century - began to free themselves from Ottoman rule. However Kos and the rest of the Dodecanese remained Turkish, it was not before 1838 that some fundamental and political rights were granted to Christians Kos in 1843, a Council of Elders was inaugurated on the island of Kos. 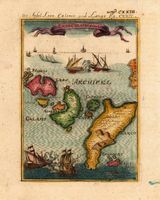 Throughout the Ottoman occupation, the island’s economy remained primarily agricultural : travelers then provide descriptions of the abundance of agricultural products, however, the island’s infrastructure were neglected during this period. The Turkish occupation ended in 1912, after the Italo-Turkish War, the Italians take over the administration of the island of Kos . The island of Kos had remained 390 years under the Ottoman yoke.